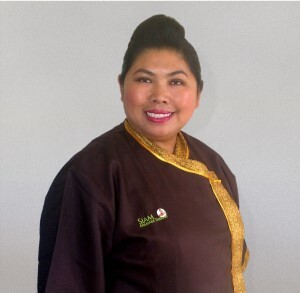 My name is Luck & I am the owner of Siam Massage Therapy in Tauranga. 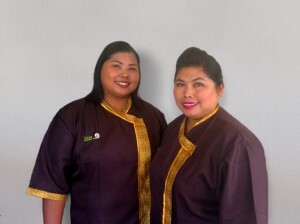 Siam Massage Therapy is named after my home country Thailand, which was originally named Siam. This name is appropriate as Thailand is world famous for it’s Thai massages which have been used for thousands of years, long before it was known as Thailand. I am joined by my sister Pat & together we have trained in Thailand to bring you the best authentic Thai massage experience here in Tauranga. Whether you need help with a specific complaint or injury or you just need some “me” time for relaxation & de-stressing, we will work with you ensure your massage experience is exactly right for you. Please browse through the therapies that we offer & discover what is most suitable for you. Often, no one therapy will cover everything for you, so we take the time to discuss what you need & then combine the different therapies to ensure you get the best from your massage experience. 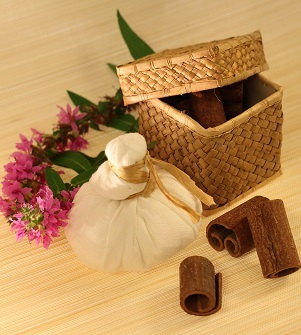 Massage has been practised in Thailand & other eastern cultures for many centuries. People there have understood the many benefits it can provide & have long used it for relaxation & healing. We offer a number of therapies to meet your needs. Visit the therapies page to find out more. Follow Siam Massage Therapy on Facebook to hear about our specials. All prices are in $NZD & include GST.